and the Walk kicks off at 10:00am! We are walking and raising money in honor of our hero, Bob Hamby. 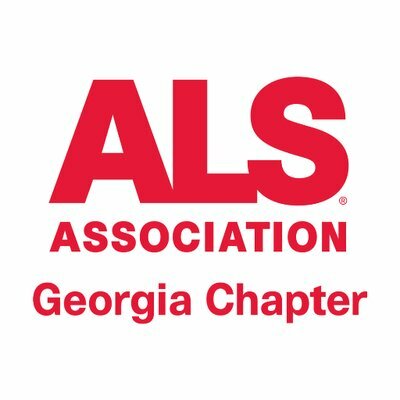 Bob was diagnosed with ALS earlier this year and our family is coming together to walk and raise money to defeat this disease that has struck the heart of our family. 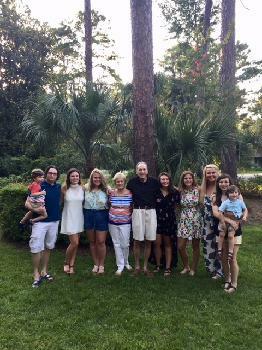 Bob has committed his life to helping and selflessly giving to his family, friends, and community. It's our turn to give back and help him in his time of need. Every 90 minutes someone is diagnosed with ALS — it robs a person of the ability to walk, speak, eat, and eventually breathe. And what’s even worse is there is NO CURE! Believe with us in Bob Hamby as our Family & Friends unite to raise awareness and money to try to save our fathers life. 1-5-1b(3): Further clarifies that the jersey of the home team shall be a dark color clearly contrasting to the white jersey required for the visiting team. Rationale: Home game jersey specifications were further revised to provide schools and manufacturers additional clarification regarding the current trend of utilizing lighter gray shades. The implementation date of 2021 affords schools and manufacturers the opportunity to ensure that newer dark jerseys will clearly contrast with white. The requirement for contrasting colors to white is not a new rule, and this new clarification will allow changes to be made during normal replacement cycles. 1-5-1a(2) NOTE, 1-5-4: This change now permits any of the game officials to accompany the referee to meet with the head coachfor equipment verification. Rationale: Member state associations may determine the game official who is to accompany the referee during the required pre-game meeting with each head coach.